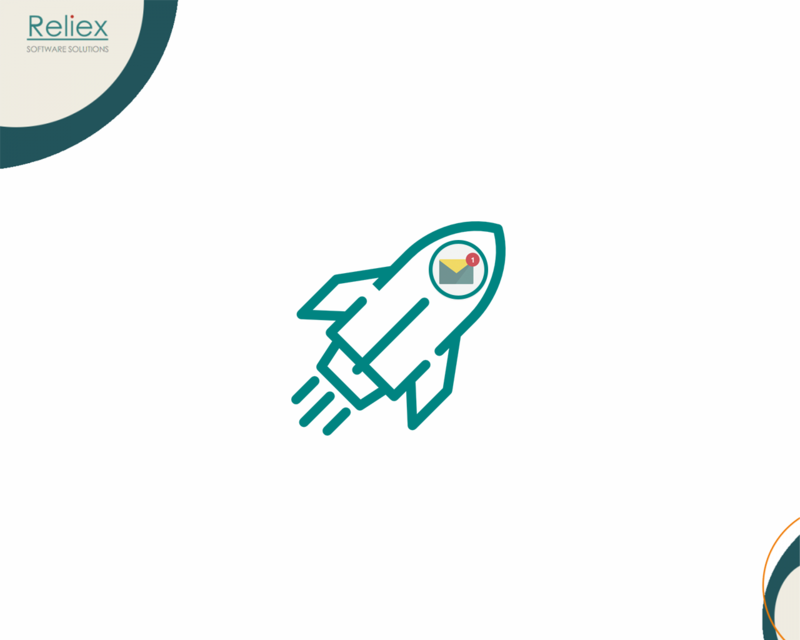 Insightful analysis and assessment of resource planning is no longer a dream. ActivityTimeline provides its users with a vast amount of reports and makes it real to allocate your resourses smartly. 1. 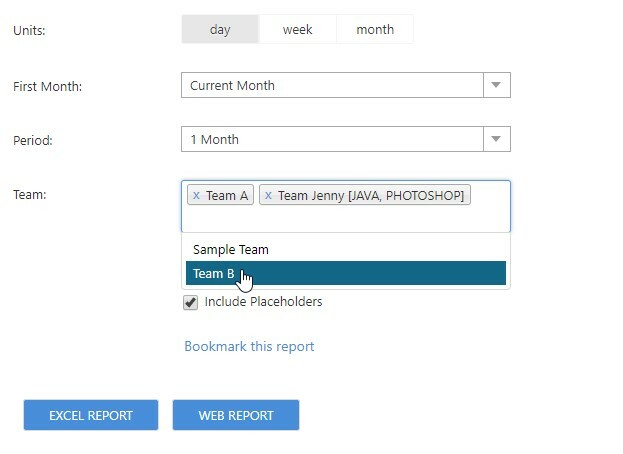 We added a possibility to select multiple teams in Reports to export. 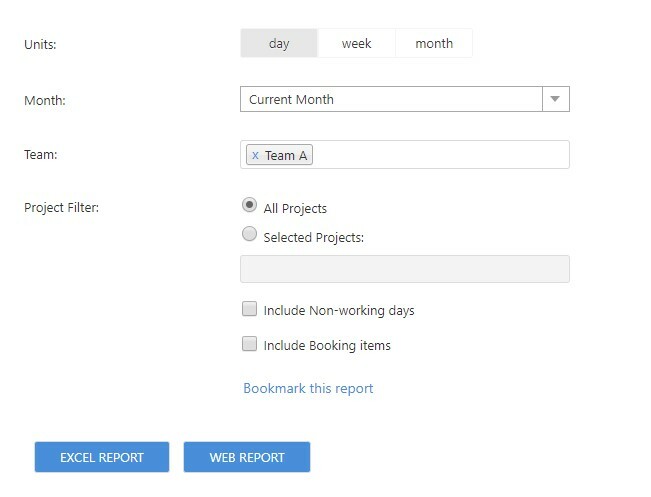 In Team Detailed Workload Report we included Bookings with Project names and Days Off. 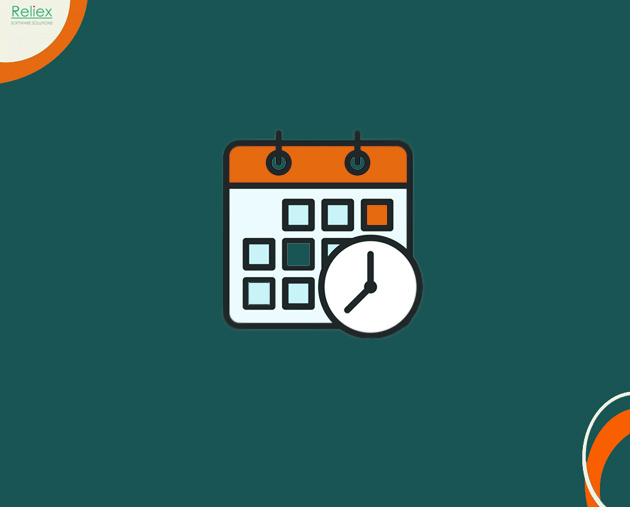 “Include Non-working days” for Days Off and “Include Booking items” for Bookings accordingly. 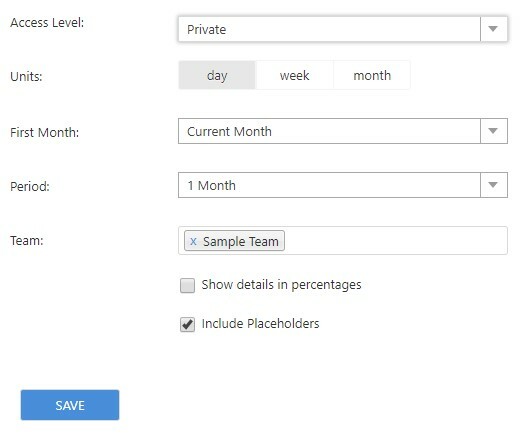 We added ”Placeholder” in Availability reports. 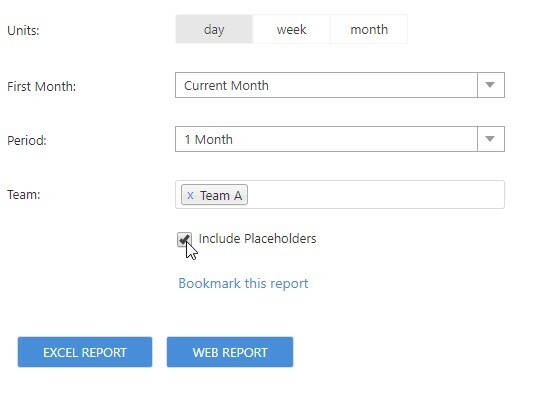 In all Workload and Availability reports, you can enable a new “Include Placeholder” checkbox. All placeholder will be calculated in the report. 3. We added Back option into generated Web report. A user has a possibility to back to the report configuration page. 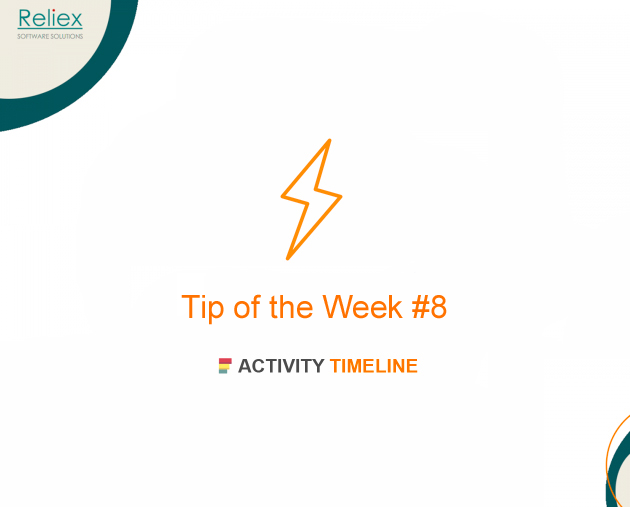 The user can directly see the Web report and immediately generate Excel Report from the current page. 4. New level of Privacy with Bookmarked Reports. 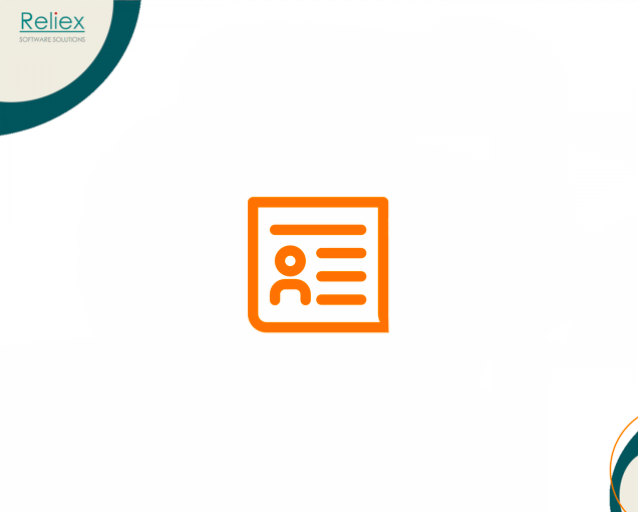 Public – anyone with a link can view that report.